Water costs are getting higher with each passing year. If your home or commercial property water bill seems unusually high, it may be due to a hidden leak. Small, damp areas in basements or water pools in your yard may be the result of an undetected leak. In these challenging times when we are all trying to conserve water, fixing these leaks can reduce your water bills, and can also help prevent further damage to your property. 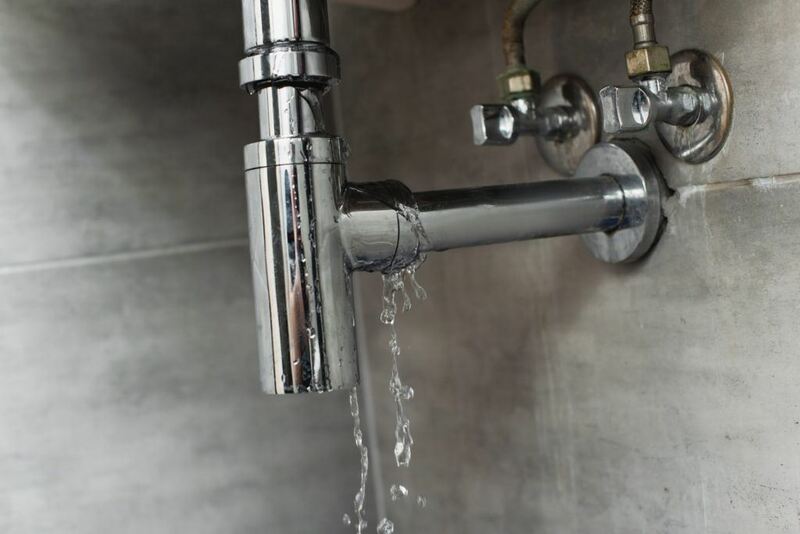 If you have reason to believe that you may have an undetected water leak, contact Downey Plumbing. We will send out our experts who will use state of the art leak detection equipment to quickly and accurately detect the problem. Once the problem is identified, we can make the necessary repairs to help lower your water bills and protect your property from potential damage. For more than 80 years, Downey Plumbing has been a leader in leak detection in all areas of California including Downey, Pico Rivera, Long Beach, Paramount, Commerce, South Gate, Lakewood and Bellflower. Call us today for expert leak detection service that can help protect your property.